Reiki Healing, Training & Retreats for Usui Holy Fire Reiki in the Fraser Valley. Reiki reduces stress & tension, enhances healing, clarity of mind, increased creativity & well being, Improved health & reduces medical side effects. A Reiki Life is a blessed life. Training in Reiki starts you on a life path of knowing and connecting deeply with yourself, the world around you and the relationships you experience. More depth, more passion, more control, more connection, more love, more peace and more strength. Life will always have its ups & downs, its joys & sorrows, we can not avoid them but a life with Reiki brings strength, compassion and grace in times of struggle and amplifies the joys of celebrations & blessings. Reiki helps the body heal physically, emotionally and mentally. Reiki reduces stress, strengthens your immune system, opens your creativity & imagination and increases focus & concentration abilities empowering you to more fully embrace the life you are living. 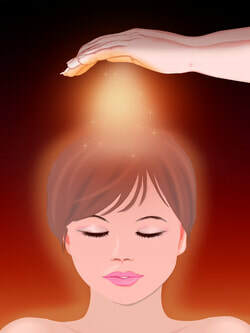 Reiki is usually taught in 1 or 2 full day training sessions per level. The Usui Reiki system consists of a level 1, level 2, level 3 or Advanced Reiki, and a Master/teacher. Karuna Reiki is another system of reiki taught after one has achieved the Usui Master/Teacher level and consists of a level 1, level 2 and master/teacher which is usually taught all together in 3 or 4 consecutive days. Usui is the Western style of Reiki and is the most widely practiced Reiki style in the world. In 2014 William Rand of the International Reiki Association channeled a series of meditations that changed the way the Level 3 or Advanced reiki, Master & Teacher levels were taught. Most Master/Teachers of the Usui Reiki system have embraced the Holy Fire I & II into their practices finding they enhance the experiences. This is where the title of Usui Holy Fire II Reiki system came into place and refers to the Usui system enhanced by the Holy Fire. Usui Level I Reiki training provides the skills for treating yourself & family, after level 2 Reiki training you are considered a Reiki Practitioner and are skilled to work in professional settings. Immerse yourself in the beautiful surroundings of the Oasis Rejuvenation Centre & Spa Retreat nestled in the lush forests of Stave Falls, Mission BC while learning this powerful, life affirming skill of Reiki. Join us for your day of Reiki training and add on the optional accommodation & meals to make this an indulgent getaway like no other. Learn how you (specifically YOU!) 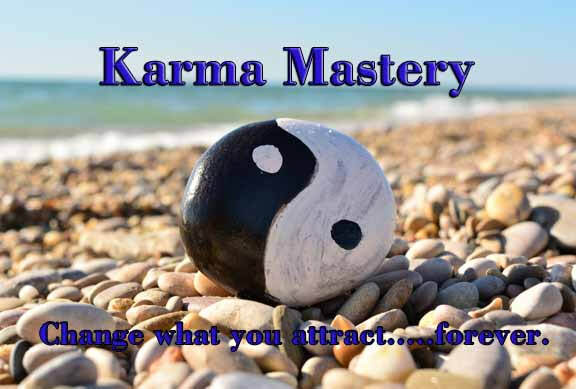 are Divinely designed and how the laws of manifestation, gestation and karma function as a result of our actions you open yourself to the divine energy of the universe and can create whatever you want. If you don’t understand it can appear like luck but its not, its science, its real, its practical and it is within your power. Life is a journey of experiences, our purpose here is to embrace who we really are as souls and learn to express our divinity through creation. Shining Spirit offers Reiki training, reiki healing, life workshops, psychic readings, intuitive consulting and self development coaching. Reiki retreat training & healing in the Fraser Valley on the Mission & Maple Ridge border in Stave Falls.